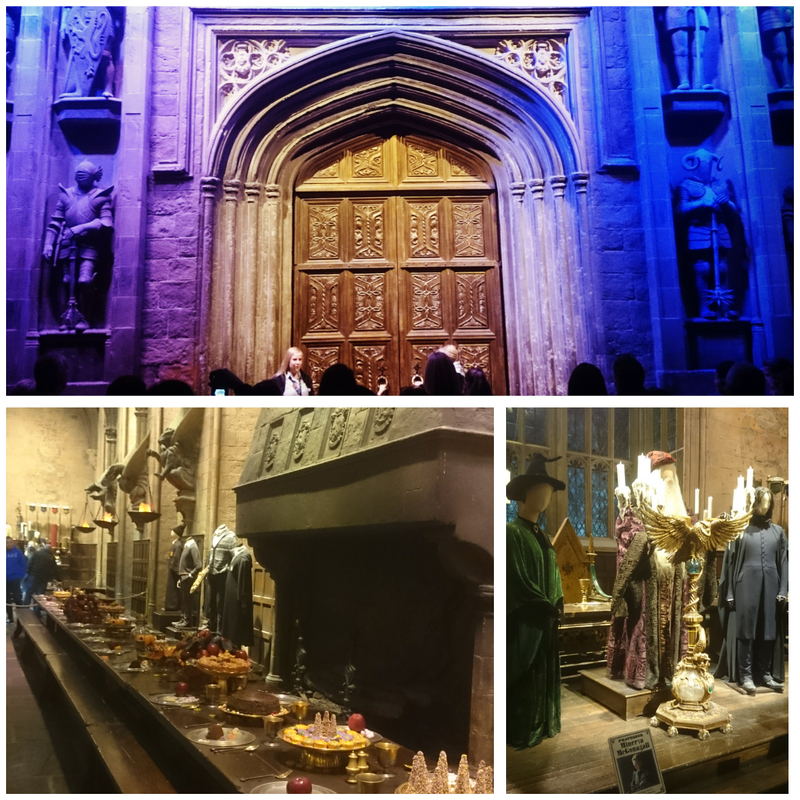 Last week we went on the Harry Potter Studio Tour. It was an amazing experience! 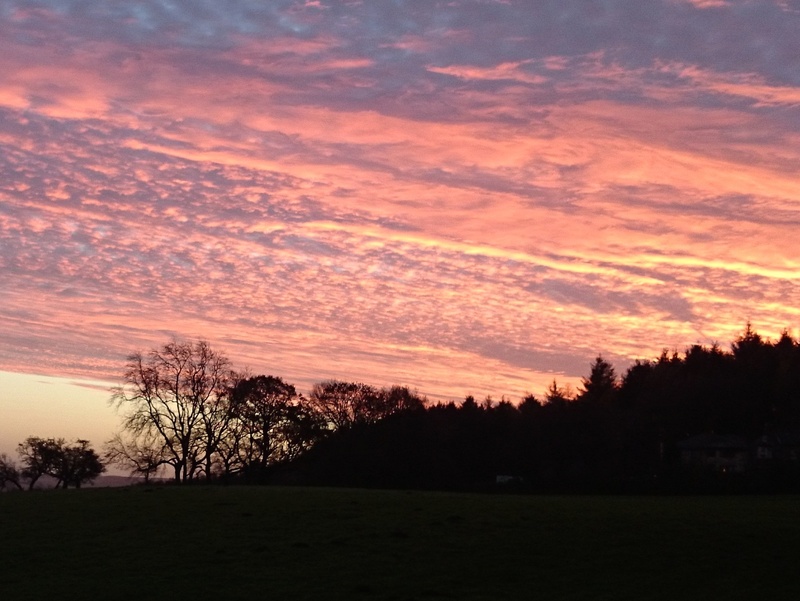 We left our youngest son (aged three) with my parents and took our two older boys (aged seven and nine) down to Watford – a fair old drive from Northumberland – staying two nights in a Premier Inn so that we could spend a whole day at the studios. It was well worth it. We arrived at 10.30 in the morning and didn’t leave ’till 4pm. We could have stayed longer – there was certainly more than enough to keep us interested – but we kind of ran out of steam in the end. It was a very busy day and I reached saturation point with input! There’s so much (too much!) I could tell you about the experience but, in the interests of brevity, I thought I’d just share my highlights. Maybe I can whet your appetite and persuade you to go along and experience it yourself! There’s a particularly exciting way that this set piece is introduced, which for me made it one of the highlights. It’s also right at the start of the tour so you’re all, “Eeek, We’re actually here! It’s like being in a film! Look at that fireplace! OMG did Alan Rickman really wear that costume*?! It’s the Griffindor dining table! CAN I EAT THAT CAKE?! !”** ‘etc. etc. (Well, I was – you may be calmer). My phone was packed with photos before we even left the hall. 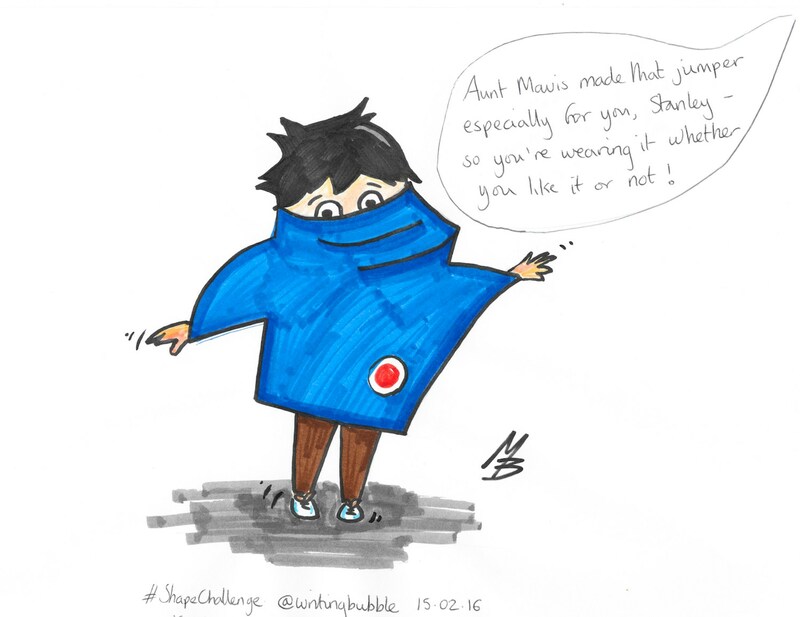 **No you can’t – it’s plastic. 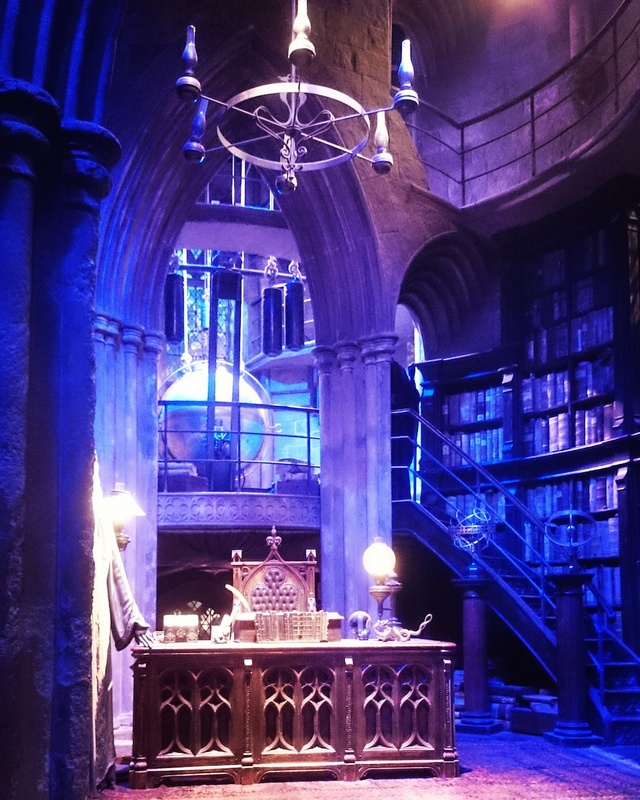 I’m not even sure what was so exciting about this set piece except that OH YES I DO – IT’S DUMBLEDORE’S OFFICE! Perhaps it’s just because I liked this room in the film, and perhaps it’s because you can actually go into part of it (you look at other sets from the outside) but for me it was magical. I also loved the potions lab (it even had spoons that ‘magically’ turned in cauldrons), The Burrow where the Weasely family lived (complete with knitting that knits itself, knives that chop and irons that iron – and all responsive to your waving hand. Fun.) and the Griffindor common room and bedroom. 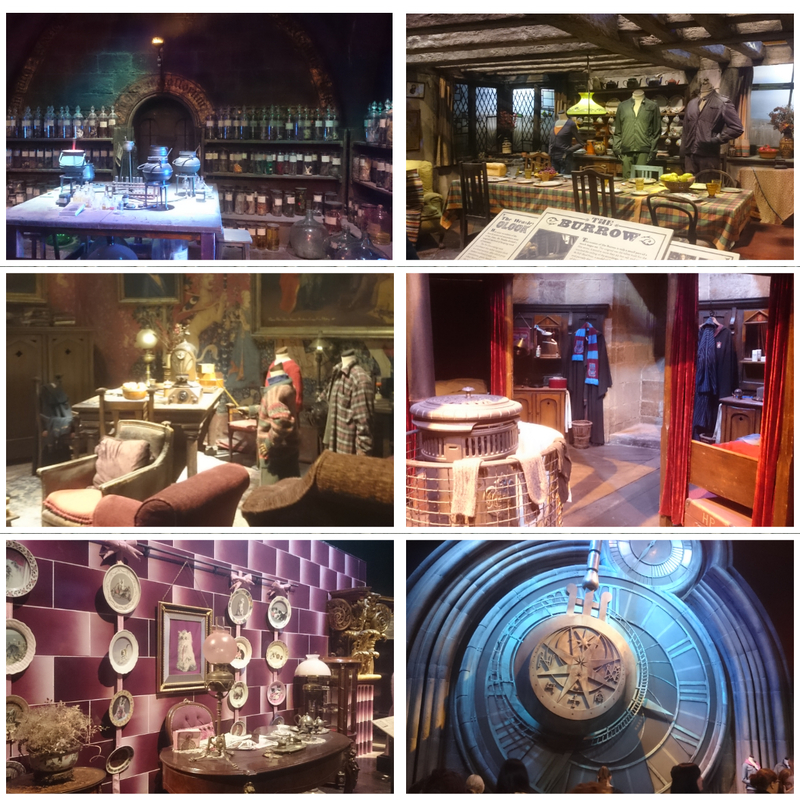 Oh and the Ministry of Magic… and all the other set pieces really because they are the actual sets from the actual films and Julie Walters and Jason Isaacs and Maggie Smith and Gary Oldman etc. were actually in them. See that stool? ALAN RICKMAN SAT ON IT! OH YES HE DID! 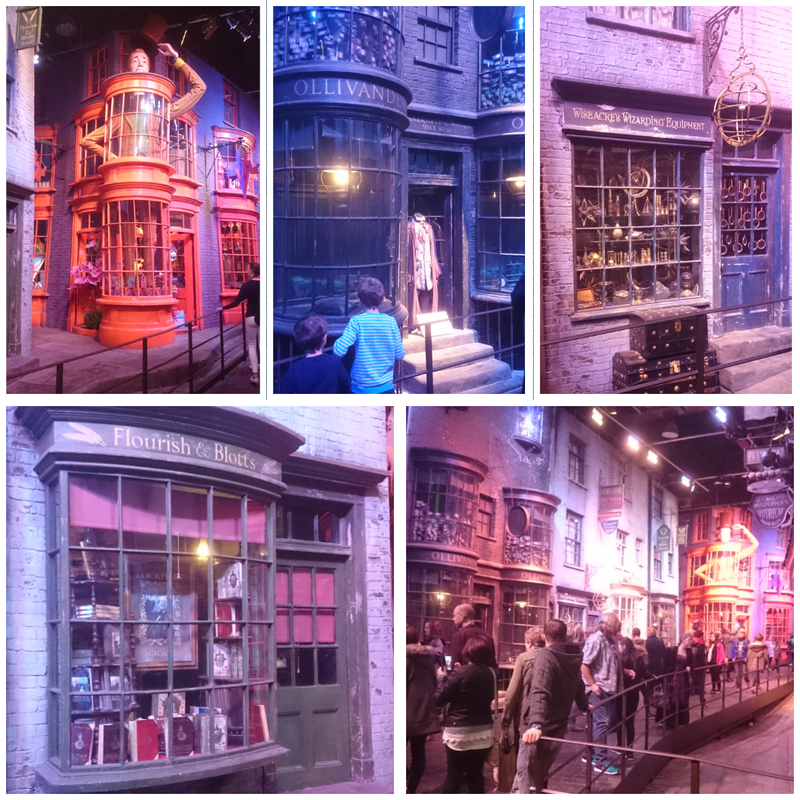 L – R from the top: Potions lab, The Burrow, Griffindor Common Room, Griffindor boys bedroom, Professor Umbridge’s Office, The Hogwarts clock. This was just so cool. 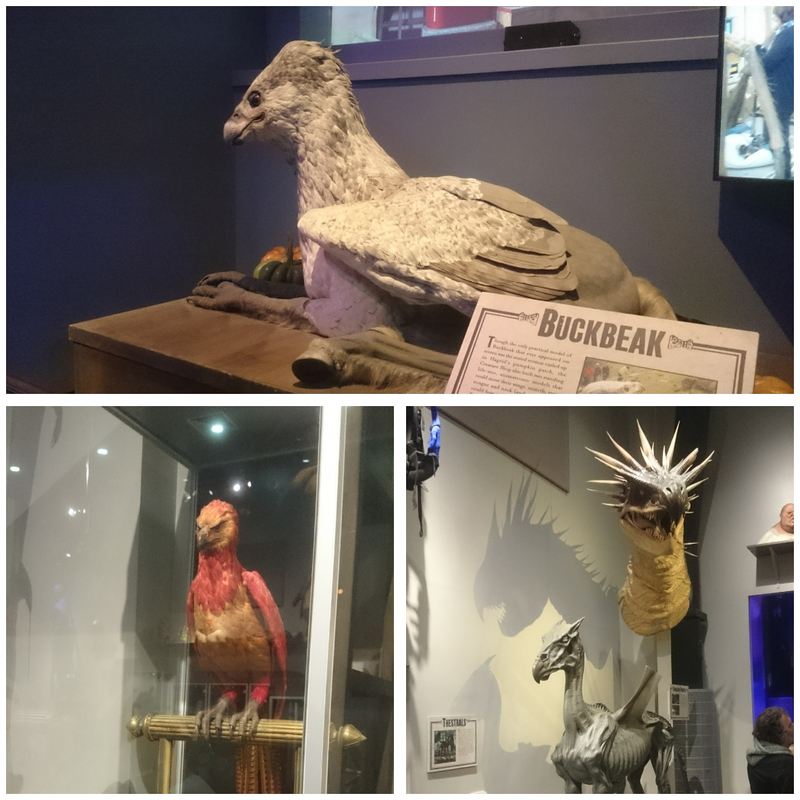 I saw John Cleese’s fake, ‘Nearly-headless Nick’ head, Fawkes the Phoenix (I always loved Fawkes), Buckbeak the hippogriff and a tiny shrivelled Voldemort that my husband swears looks like he feels first thing in the morning. Also thestrels, Aragog the giant spider and life sized models of cast members. All awesome. I loved this street, it was so cool to see all the shops – I wanted to rush into Ollivanders for a wand or Flourish & Blotts for a book. And I REALLY wanted to go into Weasleys Wizzarding Wheezes for some tricks! Unfortunately you can’t actually enter any of the shops but still, being on the street is pretty exciting! These were just gorgeous – perfect miniature replicas of the sets in white cardboard. Or perhaps ‘replicas’ is the wrong word since they were made before the actual sets. They are little works of art in their own right and really made me realise the artistry that goes into set design. I wish I could have taken better photos but the models were, understandably, all behind glass (and the glass had got rather finger-printy by later in the day!). This was, without a doubt, my favourite moment of the tour and it came right at the very end. I walked round the corner and literally gasped when I saw it. 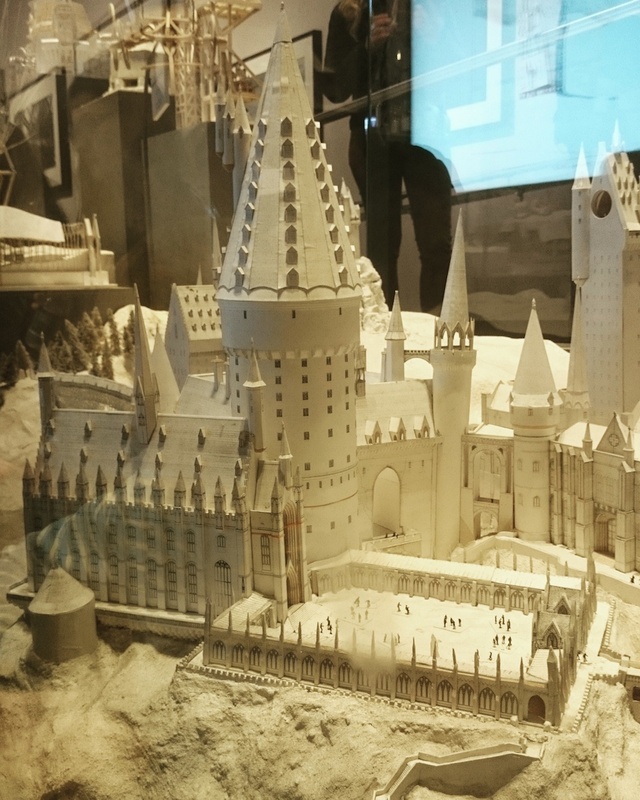 It’s a 1:24 scale model of the entire Hogwarts estate and is both miniature yet huge (50 feet in diameter!). 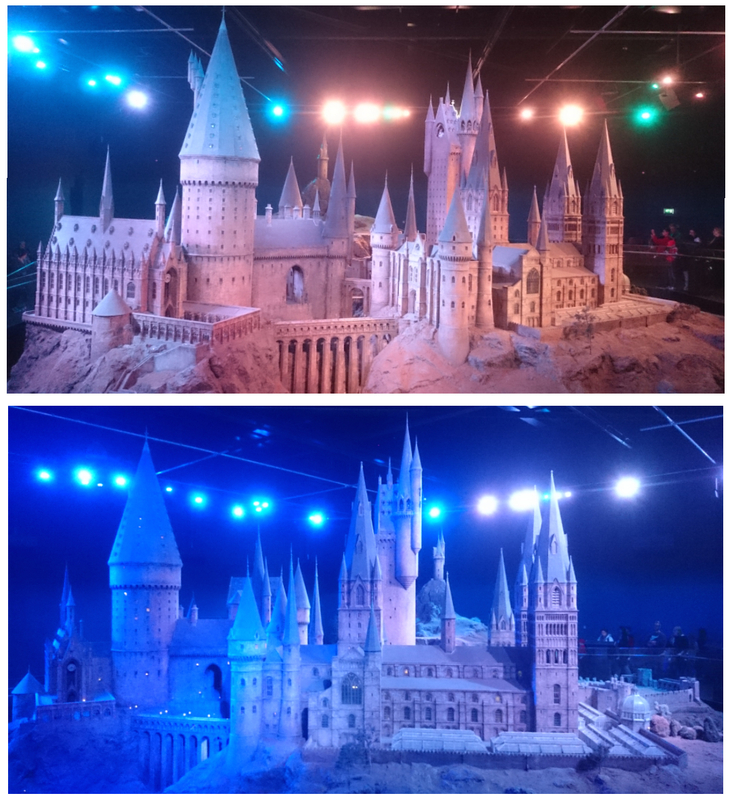 The model was used to film the aerial shots of Hogwarts so it’s totally realistic. Close-up shots were filmed not only on set, but also on location in various parts of the UK, and when you look at the model you can see that it was designed with these locations in mind. For example, some was filmed in Durham and you can see a section of the model that’s like Durham cathedral. It’s intricate and clever and just plain old stunning. It takes up a whole room and they change the lighting over it so sometimes it’s day light and other times night time. All the windows are lit so it’s like the most gigantic, beautiful, twinkling Christmas decoration ever. If I’m completely honest, I felt a bit emotional looking at it. You can probably tell that we had a brilliant day. 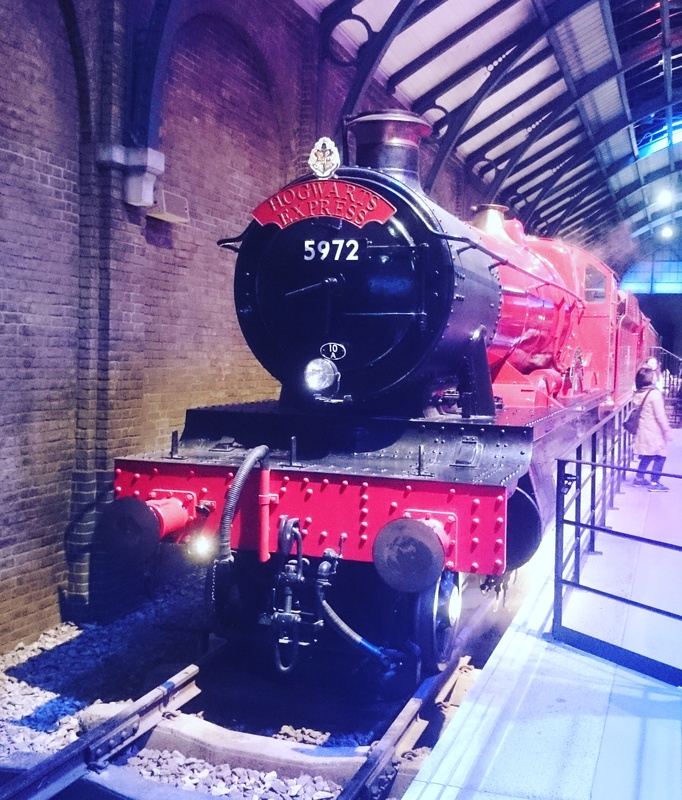 My nine-year-old who is a massive Harry Potter fan was enraptured all the way round, and he was so excited to see all the places Daniel Radcliffe, Emma Watson and Rupert Grint had been – I’ve probably shown my age with my choice of actors to be thrilled about! 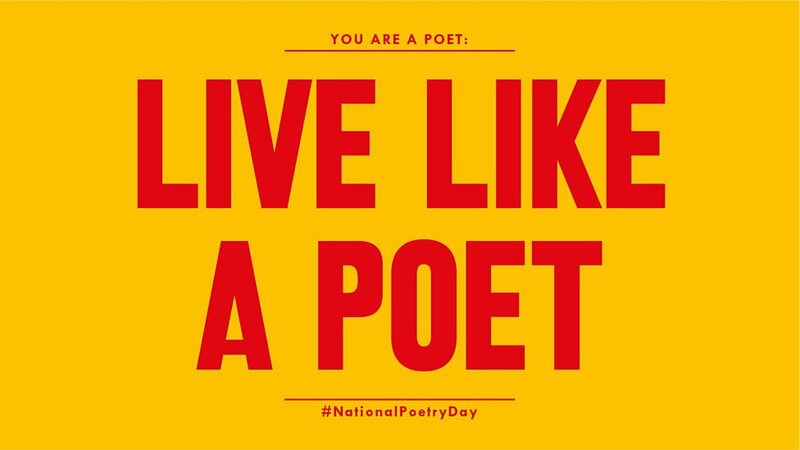 (but c’mon – Alan Rickman!). Bottom line – we all loved it and we loved it all! 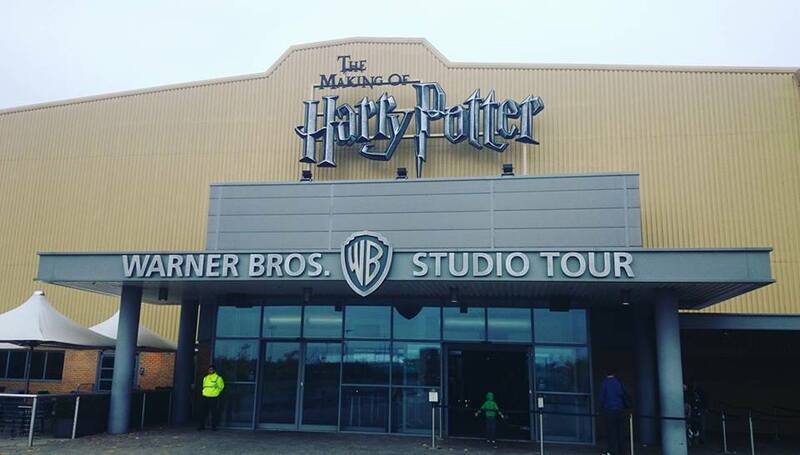 This entry was posted in Parenting, Pondering and tagged days out, harry potter, harry potter studio tour, kids, review on 4 November 2016 by Maddy.